Singapore’s main prosecuting body, the Attorney General’s Chambers, or AGC, which looks after crime and financial sector cases, is to launch an automated litigation analysis work platform to improve efficiency in its courts. It is also set to embrace large scale text analytics for major evidence reviews. And, the important South East Asian legal centre is also going to roll out a programme of ‘upskilling’ for its Government legal staff so that ‘officers whose jobs may one day be replaced by machines, [will not be] left behind’. 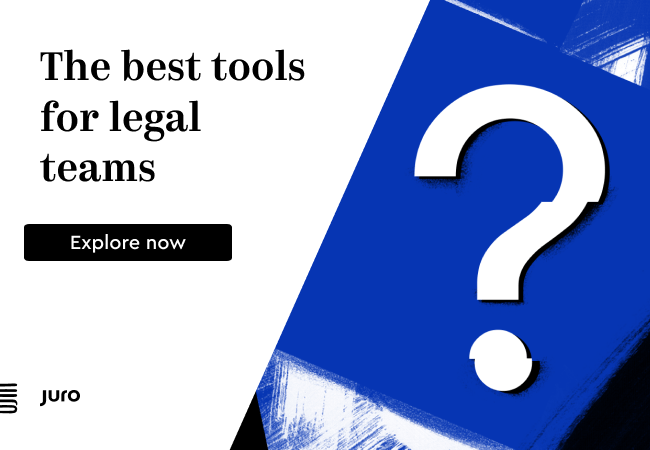 In short, Singapore is fully embracing the new wave of legal technology and already putting in place education systems to prepare for significant change in how its courts conduct their work. The announcement was delivered by the current Attorney General, Lucien Wong S.C., at the official opening of the legal year. He explained that the litigation platform will be called ‘Intelligent Workspace’ and it will allow the AGC’s staff to ‘spend more time delivering quality work and less time on administration’. He explained that prosecutors will have ‘a personal dashboard to monitor their work, automated prompts of timelines, a single search point across different databases of precedents, and the auto-generation of statistics and analysis’. And he highlighted that they are now ‘looking into text analytics to allow efficient review of large evidence collections’, which suggests the use of legal AI doc review tools. This is great news. However, the addition of technical training specifically aimed at building skills for the future and quite explicitly embracing the fact that automation will play a key role in the near future is an even more impressive step. 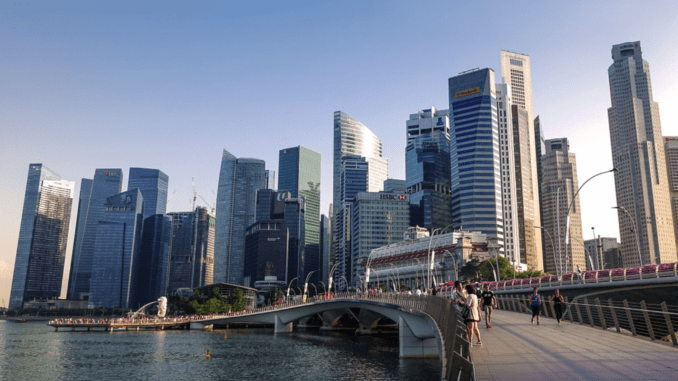 Singapore has shown real foresight in the way it is building a truly comprehensive legal tech strategy with many connected parts on a national level. For example, see the FLIP initiative run by the Singapore Academy of Law. A Legal Technology and Innovation Office formed in July 2017 has grown significantly over the past year, he added. ‘The team comprises full-time technologists and practising lawyers with deep technology expertise, such as coding and agile methodologies. 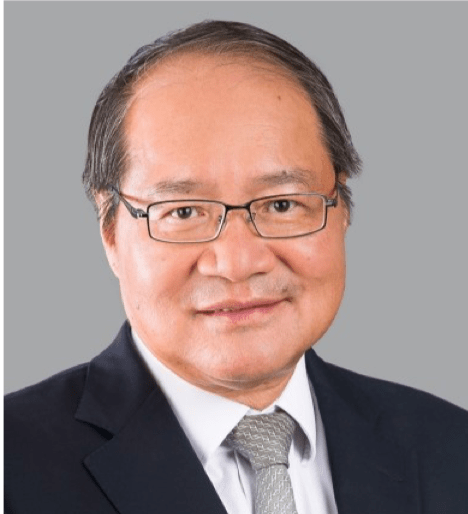 They are piloting and scaling up solutions to tap artificial intelligence and other tools to enhance AGC’s depth and breadth in legal expertise,’ he added. Impressive stuff, especially given that this is a State-backed initiative, and not run by the private sector. We have also seen several similar initiatives in the UK for example, which are also backed by the Government, and where the commercial disputes ecosystem often sees itself as a competitor to that of Singapore’s. The UK’s Law Tech Delivery Panel is doing significant work outlining paths for future change and the UK’s Ministry of Justice is also fully behind a number of other legal tech projects, including the digitisation of the courts. That said, it does seem that Singapore’s Intelligent Workspace project will be a little further ahead than where the UK has got to so far.